Many students and professionals spend large portions of their day sitting at a computer. 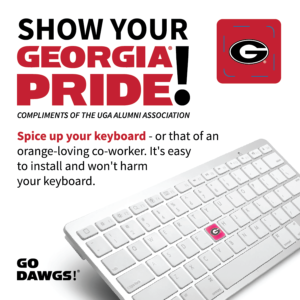 What better way to get their attention than by turning their keyboard into a promotional product? 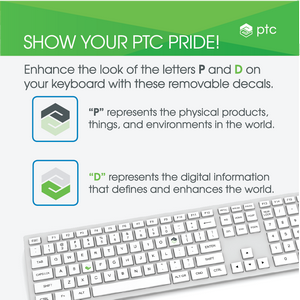 The Magellan Promotions’ keyboard sticker allows you to do just that. 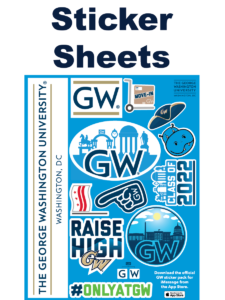 With our simple keyboard sticker templates you can turn a letter key, enter key, space key, and more into a branding opportunity for your school. Want to do more than just one? 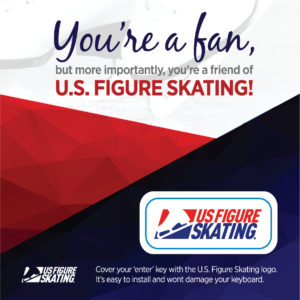 With a custom die, you can add as many keys as you’d like! 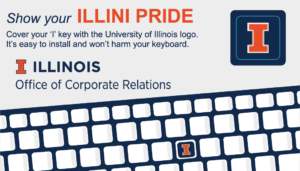 Spell out your school’s name, show off your mascot, and more.